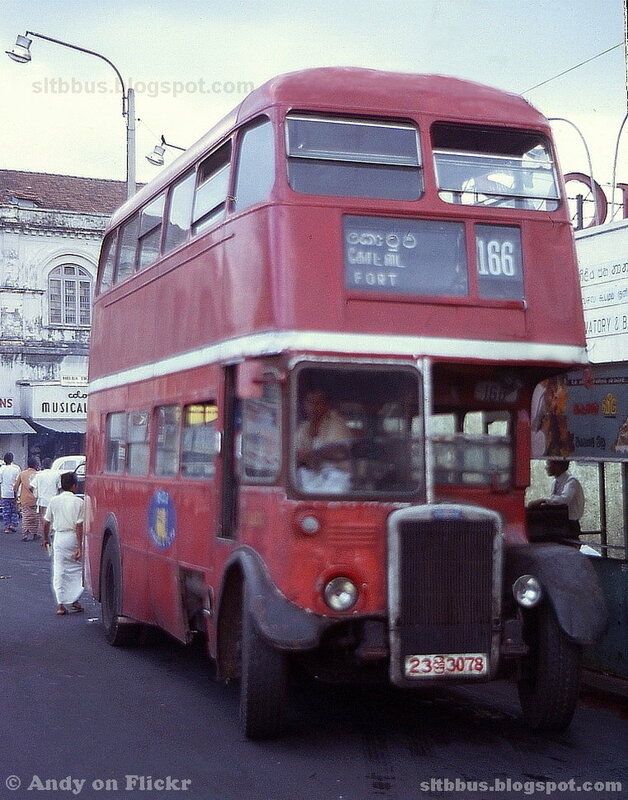 This photo was taken on 1973 in Colombo, Western, LK. Ceylon Transport Board (CTB) Meetotamulla depot, ex London Transport AEC RTW double-decker bus (23ශ්‍රී3078) in Colombo Fort. 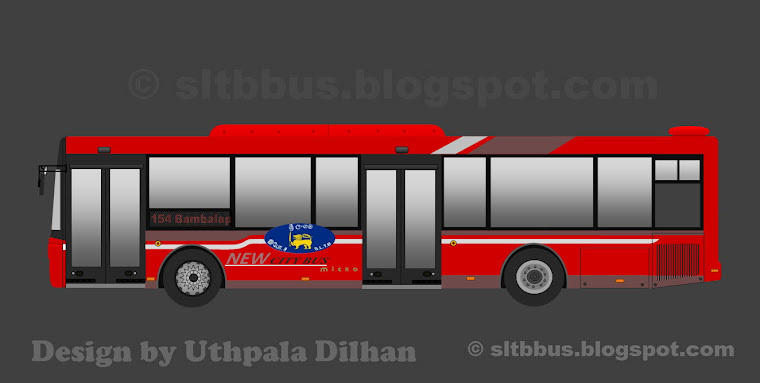 Allocated for the services on the route no. 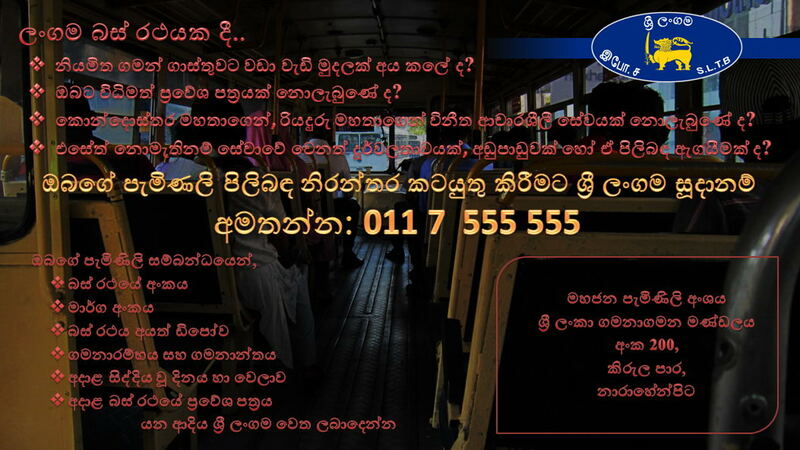 166 between Angoda and Fort. 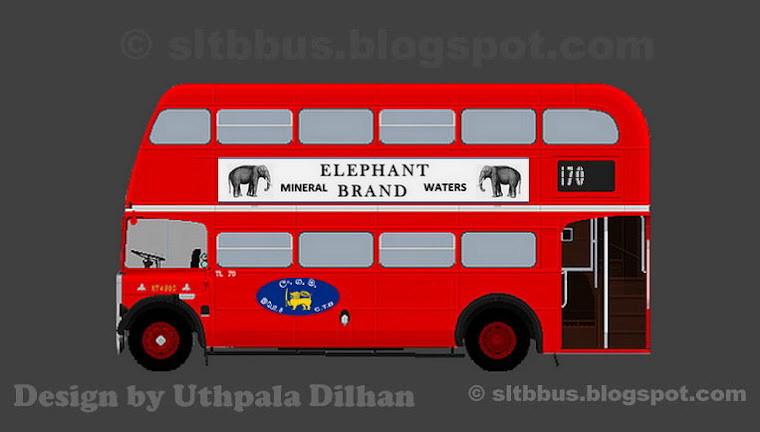 Photo by: Andy on flickr -- ලංකා ගමනාගමන මණ්ඩලයේ (ලං.ග.ම) මීතොටමුල්ල ඩිපෝව යටතේ ධාවනය වූ AEC RTW වර්ගයේ තට්ටු දෙකේ බස් රථයක් කොළඹ දී. 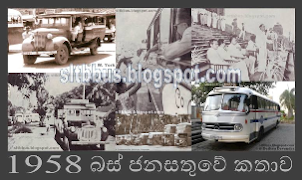 1967 වසරේ ලංගමට ලැබී ඇති මෙම දෙමහල් බස් රථය, ලන්ඩනයේ ධාවනය වී පසුව ලංගම මගින් මිලදී ගත්තකි. 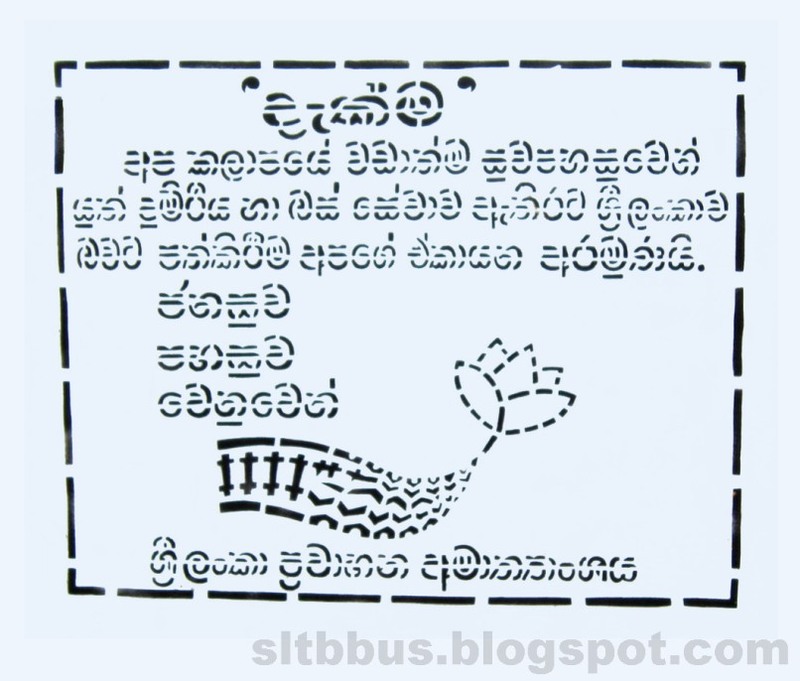 1973 වසරේ ඡායාරූපය ලබාගෙන ඇති අවස්ථාවේ මාර්ග අංක 166 යටතේ අංගොඩ හා කොළඹ කොටුව අතර ධාවනයට යොදවා තිබී ඇත. 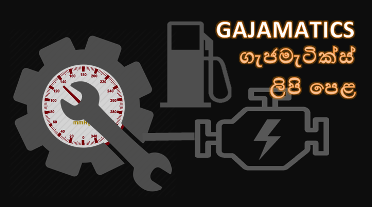 කෙසේ වූවද මේ වන මාර්ග අංක 166 යටතේ කිසිදු ශ්‍රී ලංගම බස් රථයක් ධාවනය නොවේ. 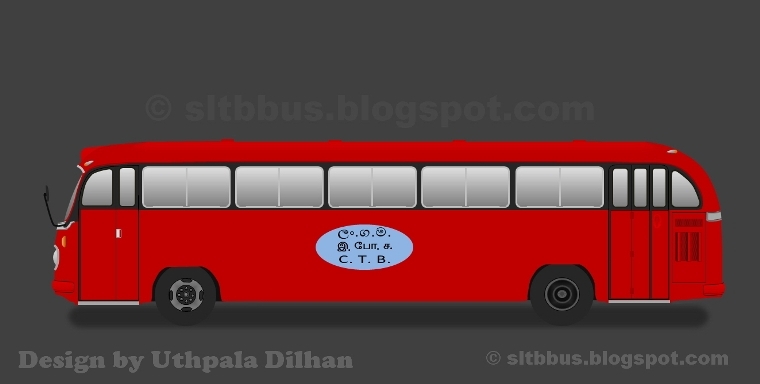 ඡායාරූපය: Andy on flickr.